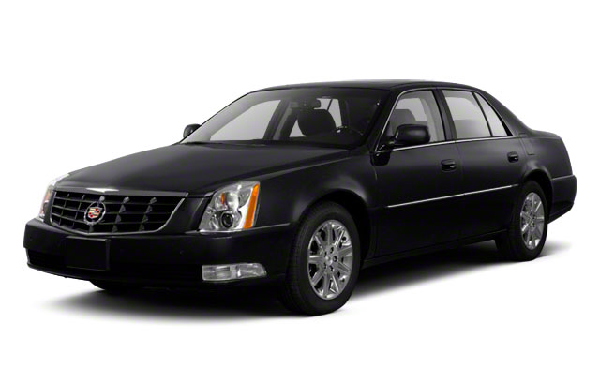 Hudson Valley Trips is a transportation company located in the beautiful Hudson Valley region. Unlike most transportation companies offering the same type of service for decades we are set out to change that. 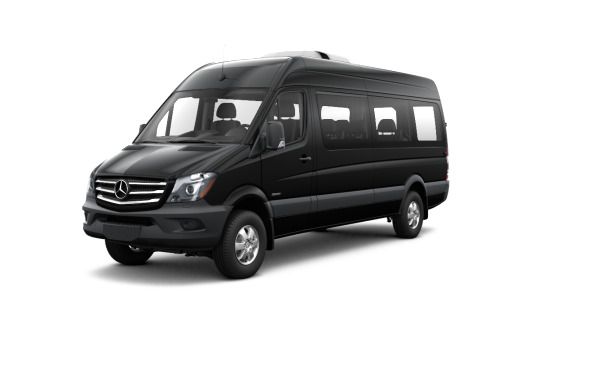 Hudson Valley Trips is set out to bring the Hudson Valley experience to newcomers and locals.Our primary services we specialize in are Weddings , Proms, Airport trips to local tours. Our clients vary from international tourists to local that don’t know where to go to experience all the beauty the Hudson Valley has to offer. From Hudson Valley wineries, farm to table restaurants, to Hiking at top of Bear Mt. to name a few . 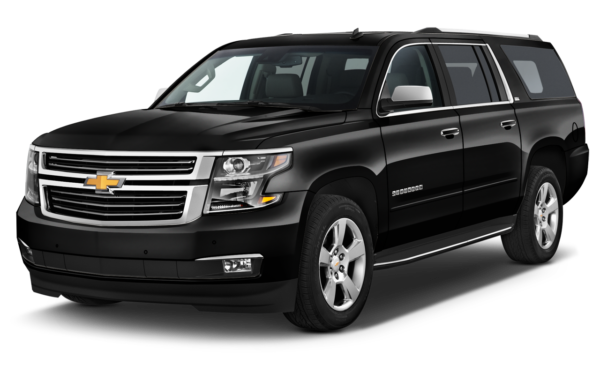 Our full fleet of cars ranging from luxury Sedans, Suv’s, Limos and Shuttles have you covered in every trip you configure. 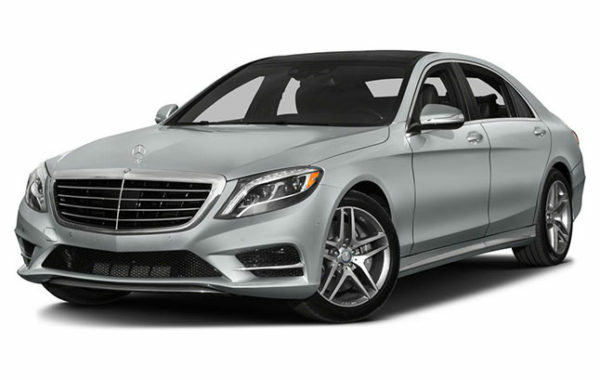 Choose from a wide selection of reliable vehicles to meet your needs. We can also accommodate special requests so fill out the contact us form, call us now or book online now! We used Hudson Valley Trips for our kids prom. 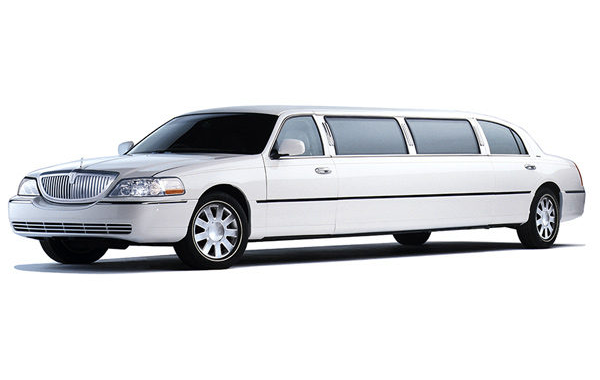 Hudson Valley Trips supplied a limo and a Luxury Shuttle Van for our kids. Let’s say the kids had a blast, and we were in a piece of mind when we picked a professional company we can trust.